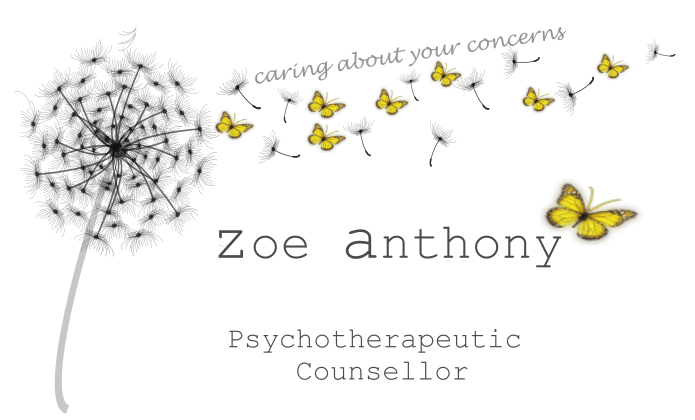 The Theoretical Approaches To Counselling Therapy | Zoe Anthony Counsellor, Ipswich, Suffolk. Encourages clients to explore and gain insight into the underlying reasons for their problems. Allowing clients the freedom to express emotions and feelings in an accepting environment, will help them to find their own answers. Encourages clients to develop skills to change negative ways of thinking which can lead to destructive patterns of behaviour. Encourages clients to find meaning by showing a willingness to make sense of and face up to their life and life problems. Encourages clients to explore their feelings and take responsibility for their thoughts and actions. The approach emphasises the uniqueness of human beings and focuses on self-awareness and achieving the highest potential. Encourages clients to become more integrated and aware of themselves in the ‘here and now’. The approach helps clients to gain self-awareness by analysing their behaviour and body language to give expression to repressed feelings. Encourages clients to explore and talk about childhood relationships with parents and other significant people. This approach stresses the importance of how the unconscious and past experience influences current behaviour. Encourages clients to recognise that everyone has a child, adult and parent self within them which effects social interaction. The client is helped to understand how the various aspects of their personality influences their thoughts, feelings and behaviour.